I recently bought a new guitar. I will sing and play. There will be times that I will sing praise songs and play. It is God that has allowed me to develop the skill to play the guitar. It is God who gave me a voice. Shouldn’t I want to praise Him with both? 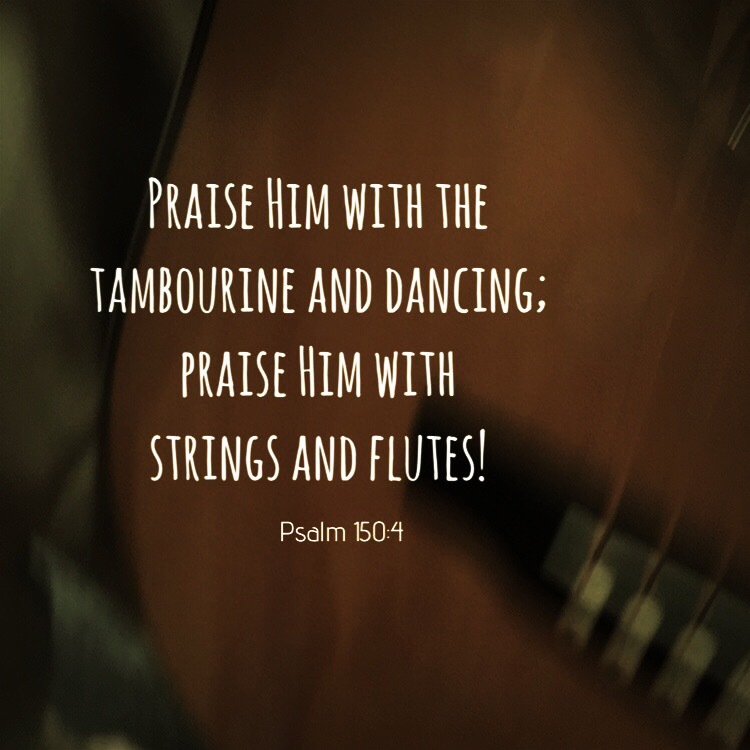 This entry was posted in Bible verses on photos, Christian Devotions, Inspirational photography, music and tagged guitar, music, praise.